Below is a current list of homes for sale in Eagle Ridge in Prescott Arizona. You will find single, two-story and three-story homes available for resale in this neighborhood. Many of the homes are on flat lots, some on slopes, and some bordering the Yavapai Indian Reservation land. There is no Homeowners Association in Eagle Ridge. You can view the CC&Rs by clicking on the link below. 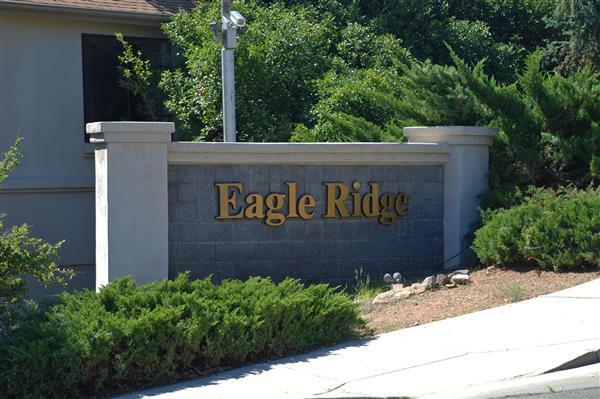 For information on homes for sale in Eagle Ridge, call John Gorden at (928) 308-0101.